As a community of HR professionals, SHRM-Atlanta wants to help you be celebrated, enhance your professional brand, and continue to elevate the perception of the profession. In addition to highlighting and creating visibility for initiatives that have further enhanced the HR profession while positively impacting business results, we want to inspire best practices in others. 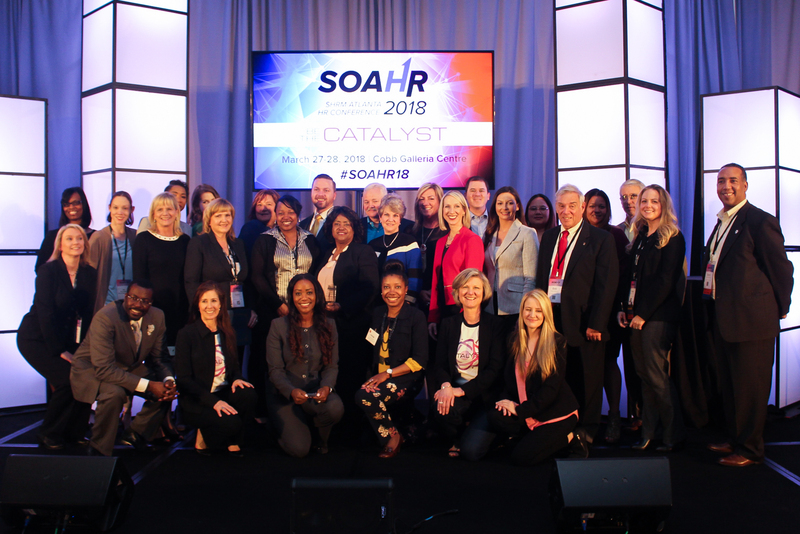 SHRM-Atlanta celebrates individual and collective success by promoting various award recognition programs while also recognizing individual member achievements, including promotions, HR Certification attainment, new positions and other successes. 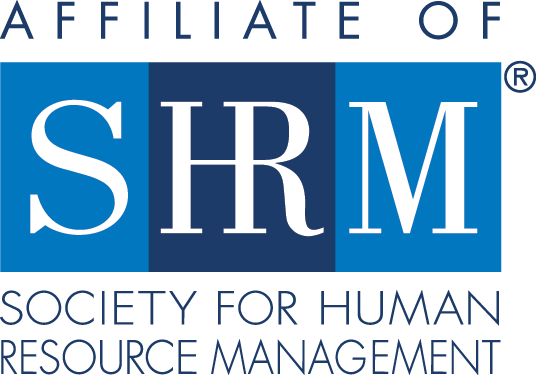 This blog is a place to find good news about SHRM-Atlanta members and their achievements like promotions, new positions and other successes! Plus, we'll occasionally post special member-only opportunities. Do you have good news to share? Promotion? Certification? Other celebrations? If you'd like your good news to be included in our Member News & Celebrations Blog (or if you'd like to recognize someone else), fill out the form at the link below. Check back soon for information about upcoming awards!